Startupbootcamp FoodTech, will be in Amsterdam on April the 23rd to provide real value mentoring to the best foodtech and agtech startups. 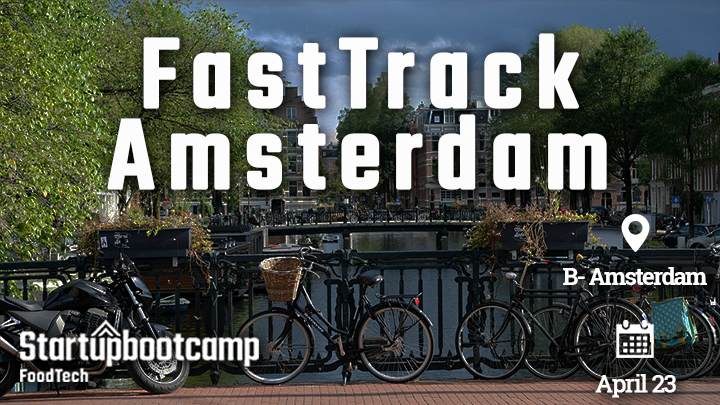 We want to meet you at the home of Startupbootcamp Commerce Amsterdam. APPLY NOW! FastTrack is a great opportunity to get invited to our Selection Days and potentially become one of the 10 teams to enter the 2018 program. This event is free of charge and there is no commitment to apply to the accelerator. To APPLY, fill out this form and we’ll get back to you with a confirmation once we have received your information. If you have any questions, reach out to us via mail. Startupbootcamp FoodTech is the first global and independent foodtech accelerator program in the world, the only one of its kind to attract industry-wide support. 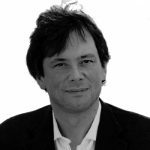 Based in Rome, its partners’ list includes Cisco, Gambero Rosso, Monini, LVenture Group, M3 investimenti and other investors. The accelerator program gives startups access to world-class industry expertise during an intensive three-month program. It is part of the global award-winning Startupbootcamp, a network of industry-focused startup accelerators.